Milwaukee police officer kicked subdued suspect in the face, gets fine, 14 days in jail. A former Milwaukee police officer was sentenced to 18 months probation and fined $500 for kicking a suspect in the face after he surrendered and was on the ground, surrounded by other officers. 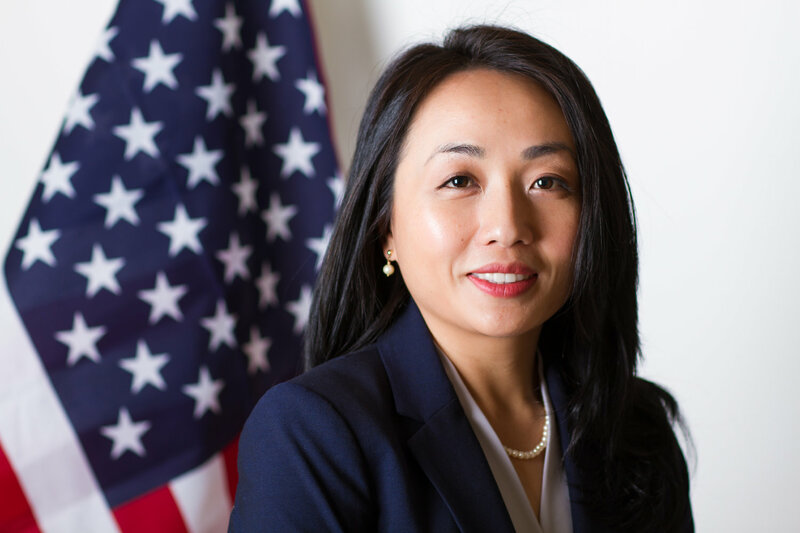 Milwaukee County Circuit Judge Kristy Yang ordered Michael L. Gasser to serve 14 days in the House of Correction, with Huber work-release privileges at the discretion of the House superintendent, as a condition of probation. She allowed Gasser 45 days to report to serve his time, and allowed the sentence to be transferred to Walworth County at Gasser’s request. Gasser, who resigned from the Milwaukee Police Department after the incident, also is to complete 20 hours of community service, write the victim an apology letter, and “write a letter of self-compassion, which is really another way of saying reflection,” Yang said. In a highly unusual move, Gasser’s case was open and closed in two days. He was charged on September 6 and appeared before Yang for plea and sentencing on Sept. 7. The prosecution was handled by Assistant Attorney General Annie Jay on behalf of State Attorney General Brad Schimel, records show. Gasser was represented by Michael J. Steinle. Gasser pleaded guilty to one count of misdemeanor battery and two counts of misdemeanor disorderly conduct. The Aug. 4, 2017 a suspect led police on a chase that was high-speed and dangerous, Jay told Yang, according to a transcript of the plea and sentencing hearing. The suspect eventually surrendered to police, who dragged him through a car window and placed him face down on the ground, according to the complaint. Greenfield Assistant Police Chief David Patrick said in a statement that he saw “a stocky Milwaukee Police Department officer wearing black leather boots” walk up and kick the suspect in the face. Patrick saw blood coming from the suspect’s face. Patrick later identified Gasser from a squad video. Greenfield Police Captain Michael Brunner said he grabbed Gasser after the kicking and pulled the officer away. Videos show at least one kick and possibly a second, the complaint said. The officers said they saw blood. The victim suffered a broken nose and said he had a seizure, according to the complaint. Jay said Gasser did not even need to be part of the chase. The officers did not radio in their involvement, she said. Other police officers from Greenfield and Milwaukee subdued Rosales and had him handcuffed and on the ground “by the time the defendant comes up and kicks him in the face,” she said. “This is the kind of case that people in the community pay attention to, and people want to know what happens when an officer takes advantage of someone who’s vulnerable, down on the ground, handcuffed, and unable to defend himself, and has given up” Jay said. Gasser also was involved in the MPD body-cavity search scandal, but has never been disciplined by the department, Steinle said. He has received three merit awards and numerous letters of commendation, Steinle said. Steinle said Gasser never denied kicking Rosales. Gasser, in his statement to the judge, said Rosales was not handcuffed until after Gasser kicked him in the head. She set the fine at $500, she said, because Gasser was selling his home and moving, which she said were “financial consequences” of his actions. I don’t think the tone of the headline matches the facts outlined in this story. While, I would not characterize Judge Yang’s sentencing of Michael Gasser harsh, she did not go easy on him either. He did plead guilty to one count of misdemeanor battery and two counts of misdemeanor disorderly conduct, not crimes one would expect to receive a prison sentence. With that said, these events raise a series of profound questions: if Michael Gasser had been a person of color, would he have received the same level of “judicious” sentencing? Is white Michael Gasser a lesser danger to the public (he did admit that he had no reason to kick the victim other than he was pumped up on adrenaline) because of his whiteness? These are the hard questions that organizations like Black Lives Matter, demand that we as a society grapple with.